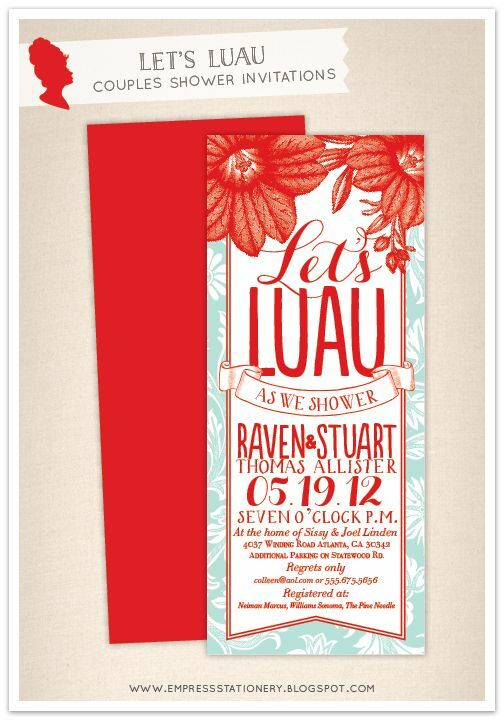 Perfect wedding shower theme for a hot summer! These measure 3.875 x 9.25 inches and feature a top open policy envelope. Email us with any inquiries!